This Easter, we invite you on a weekend journey with us from Friday's sunset to Sunday's sunrise. As the sun set in the sky on Friday, Jesus breathed His last breath. But the story did not end there. 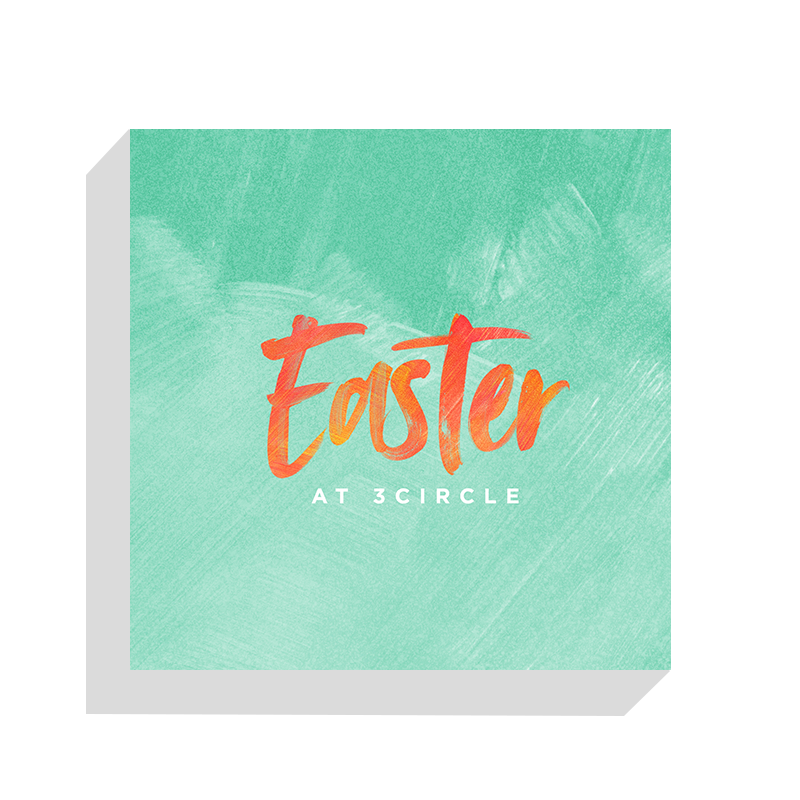 When the tomb was checked at sunrise on Sunday morning, the absence of Jesus' body produced a glorious hope in the Living God that we still share today. Our prayer, as we start this journey together, is that we may recapture the weight and gift of our Savior’s sacrifice, death, and resurrection. 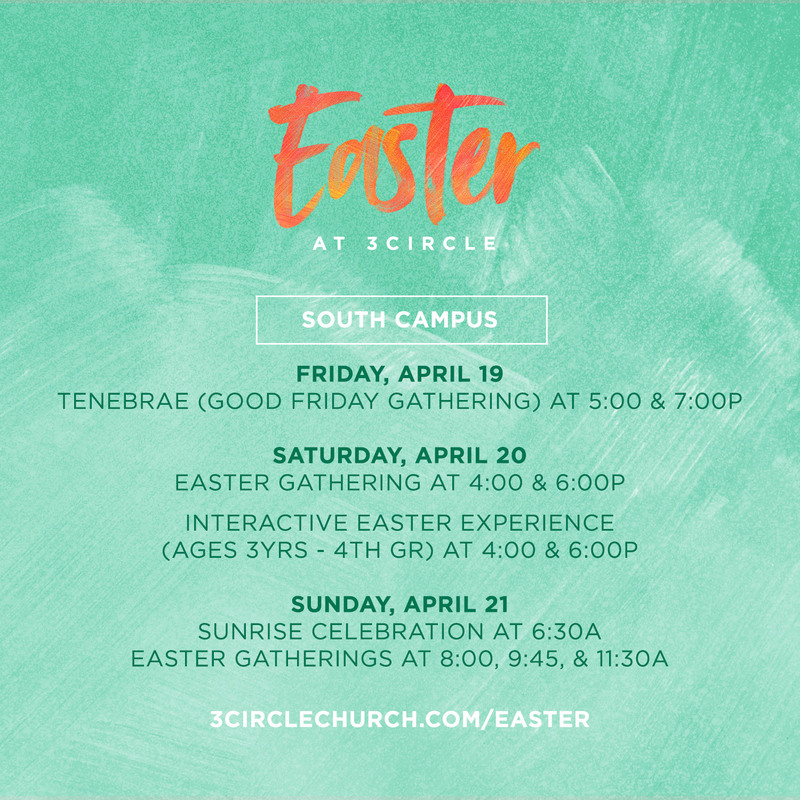 We have a full weekend schedule at all of our campuses! Choose a location below to find out when your family can join in this journey! * Childcare will be provided for children 5 and under. 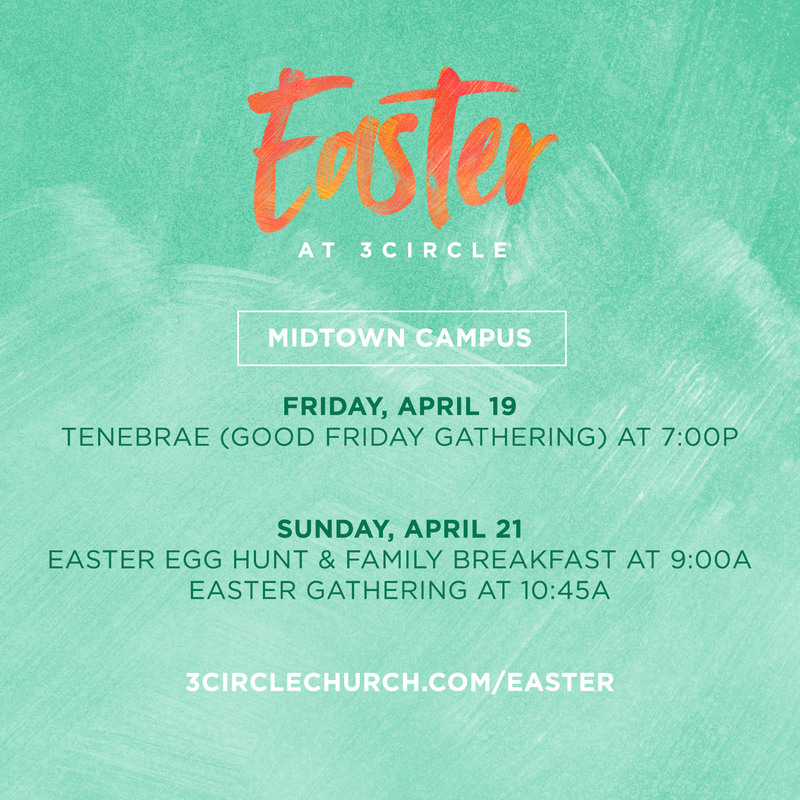 In Latin, the word “Tenebrae” means “darkness” or “shadows.” This gathering will be a time for us to reflect on all that Jesus endured in His obedience to God and in His desire to save us from our sins; and it will be left unfinished, because the story is not over until our Easter gatherings. 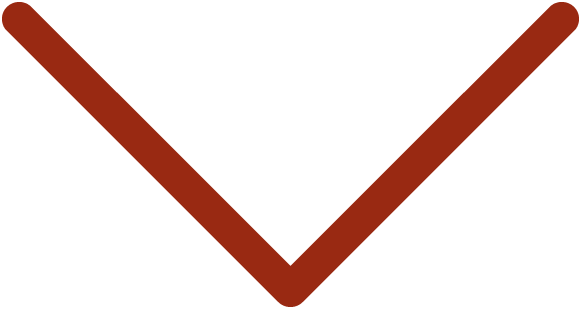 *SOAR, Special Needs Ministry, will be offered during the 4P gathering. 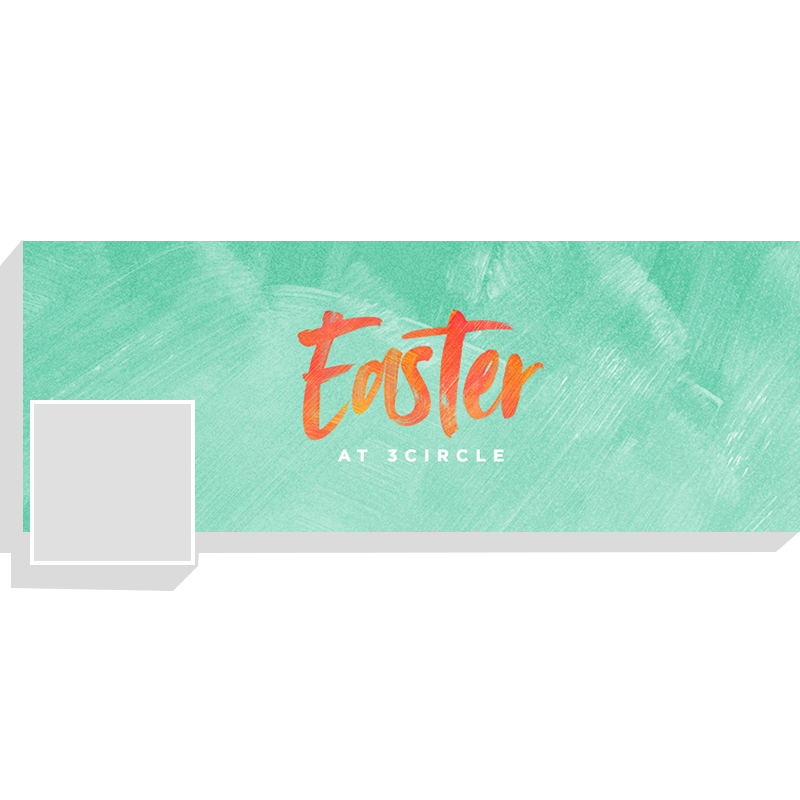 If you have made the decision to follow Jesus as your Lord and Savior, but have yet to make your faith public through water baptism, Easter is the perfect time to celebrate God’s work in your life! 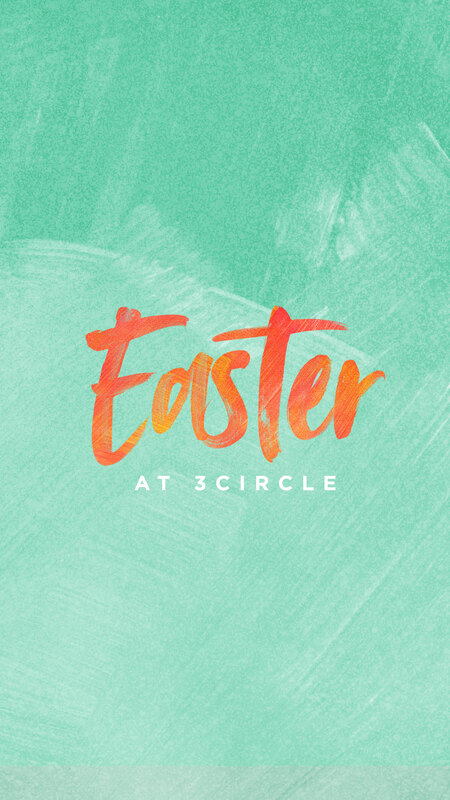 The Easter weekend brings many first-time guests to 3Circle! We desire to bless these new attendees with excellent and thoughtful environments, but we need your help! By volunteering this Easter, you have the opportunity to join us in welcoming these guests! During this Holy Week, we want to be intentional about our focus on Christ's journey to the cross. 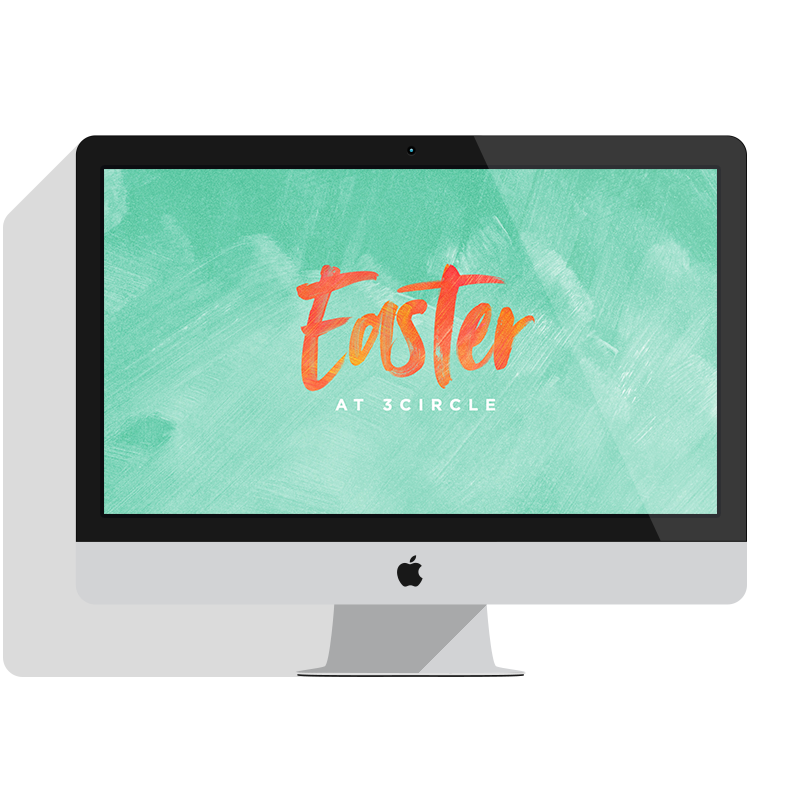 We are providing families with a tool to help them experience the Easter story in a fresh way. Each day of Holy Week has a card with scripture reading, discussion, and connection points. The readings go along with the adult Holy Week plan, but the content is designed for kids up to 18 years old. 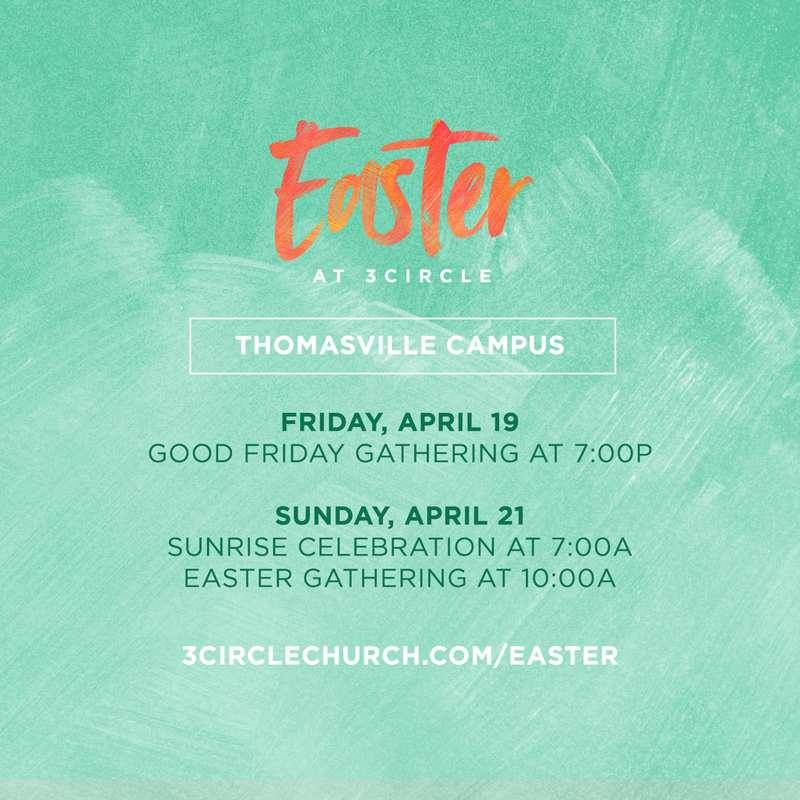 Take the opportunity this week to reconnect as a family with Christ's journey to the cross. Experience how the hope of God revealed in the manger, becomes the grace of Christ unleashed on the cross. 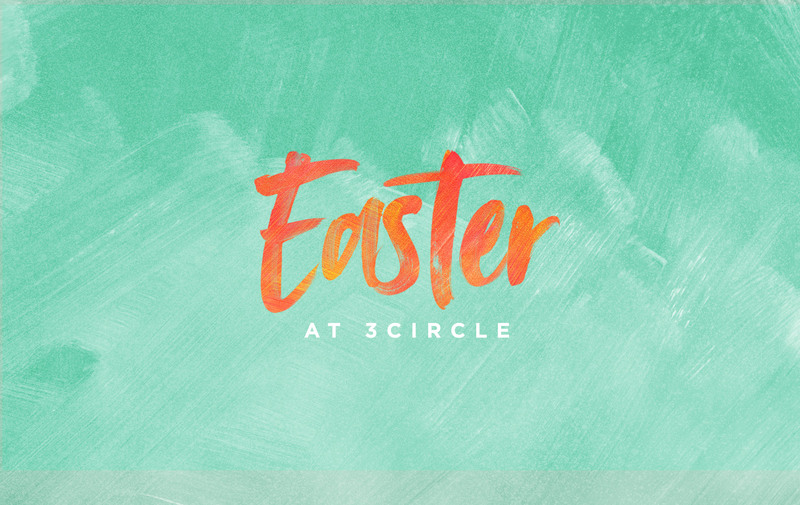 During this Holy Week, we want to be intentional about our focus on Christ's journey to the cross. 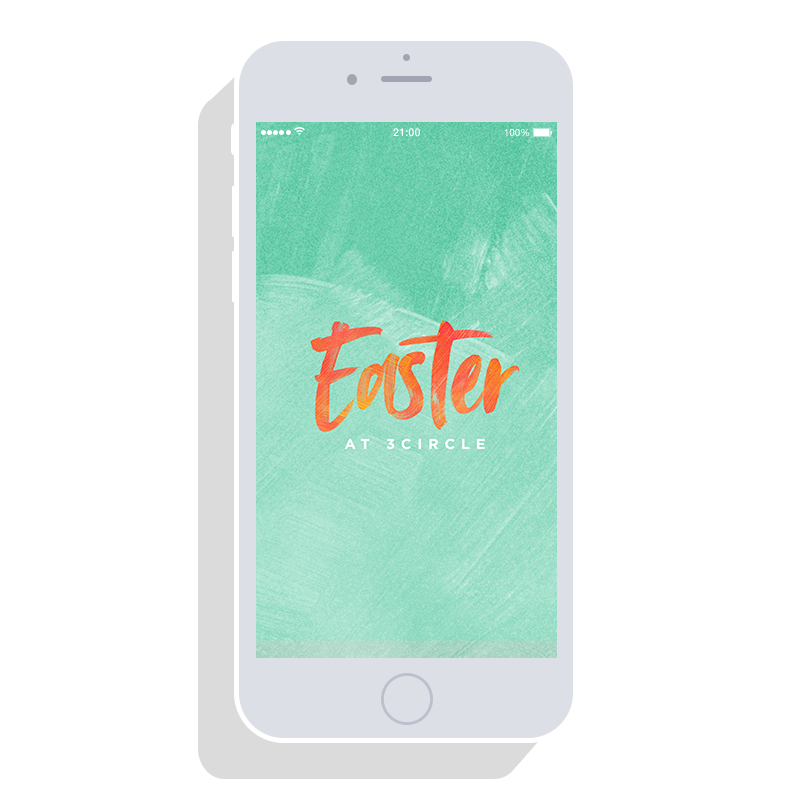 We are providing you with a tool to help you experience the Easter story in a fresh way. 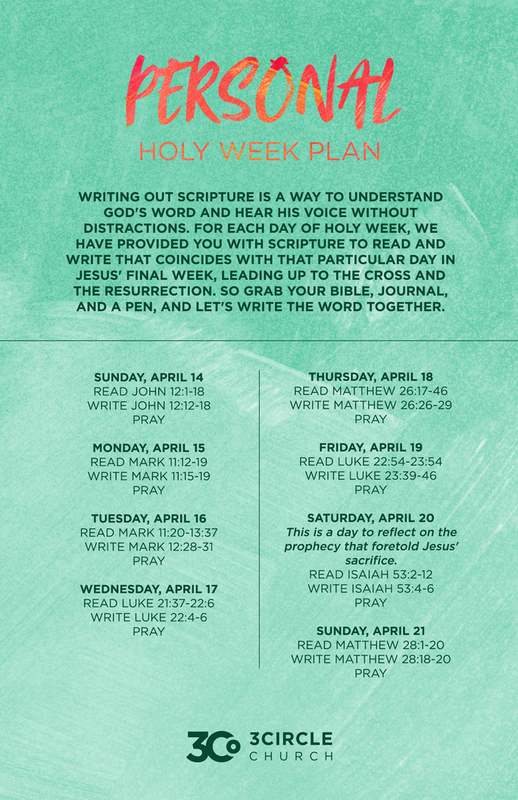 Each day of Holy Week has a Scripture reading and writing. You can also follow along with this plan through our social media. 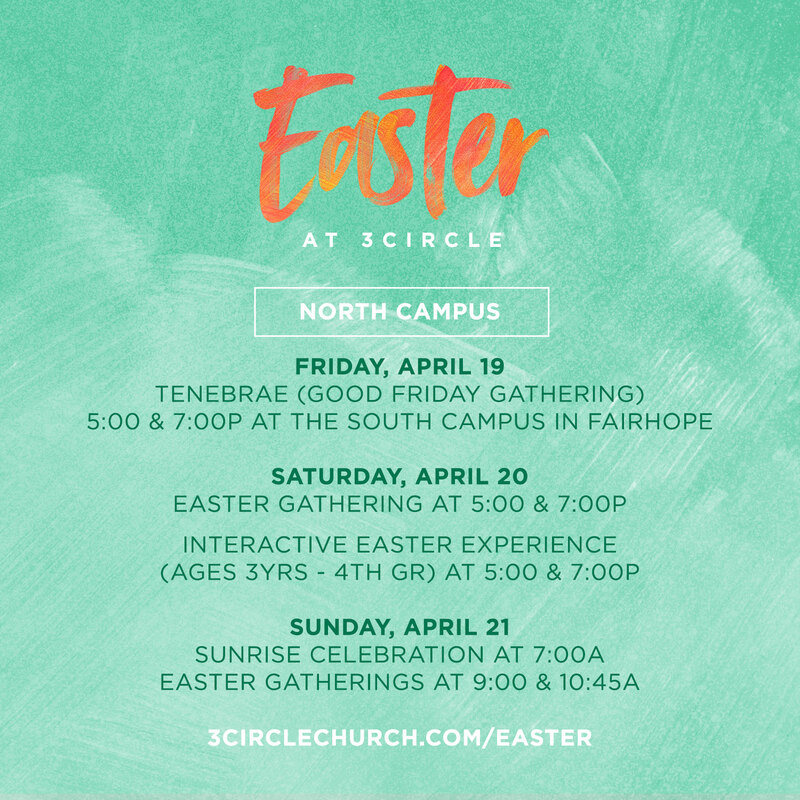 Take the opportunity this week to reconnect with Christ's journey to the cross. Experience how the hope of God revealed in the manger, becomes the grace of Christ unleashed on the cross.